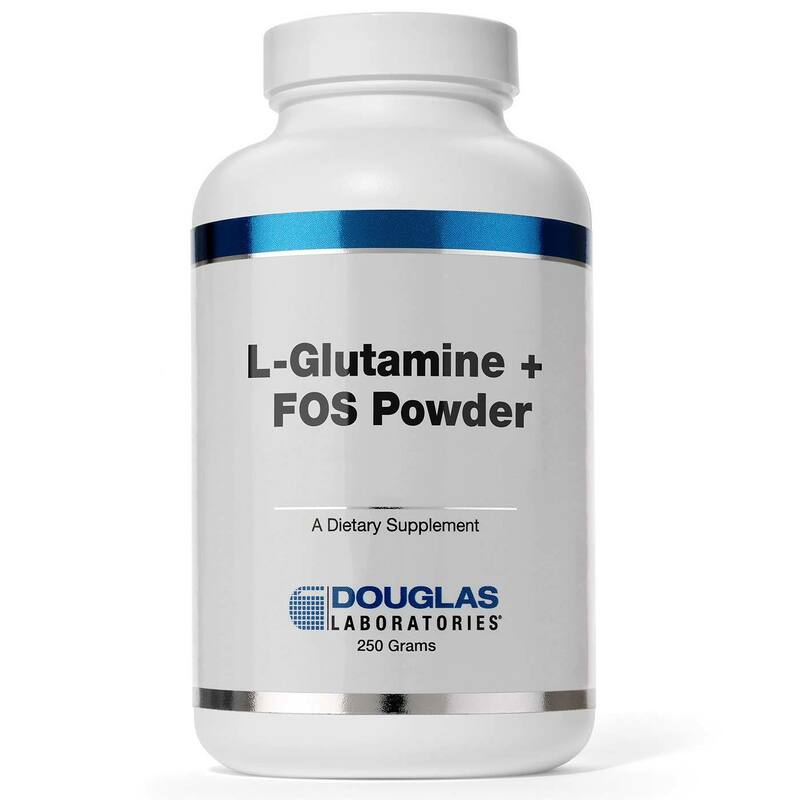 Douglas Labs L-Glutamine + FOS Powder is free of preservatives. Notes: Contains no yeast, soy protein, milk/dairy, corn, sodium, sugar, starch, artificial coloring, preservatives or flavoring. 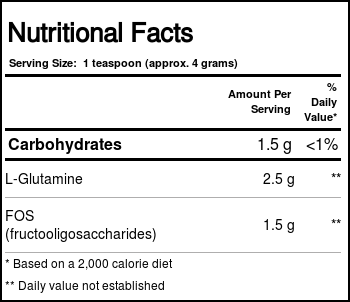 Recommended Use: As a dietary supplement, adults mix 1 teaspoon (approx. 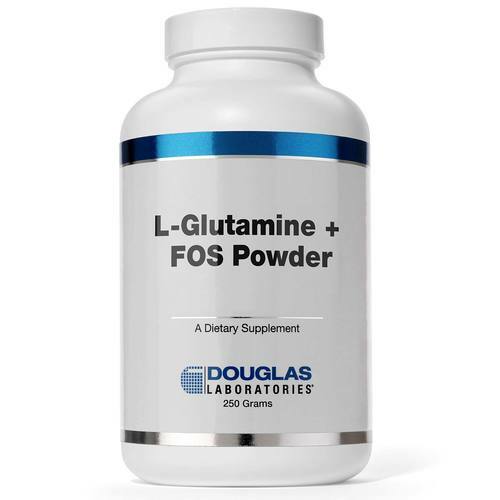 4 grams) in water or juice, twice daily or as directed by physician.